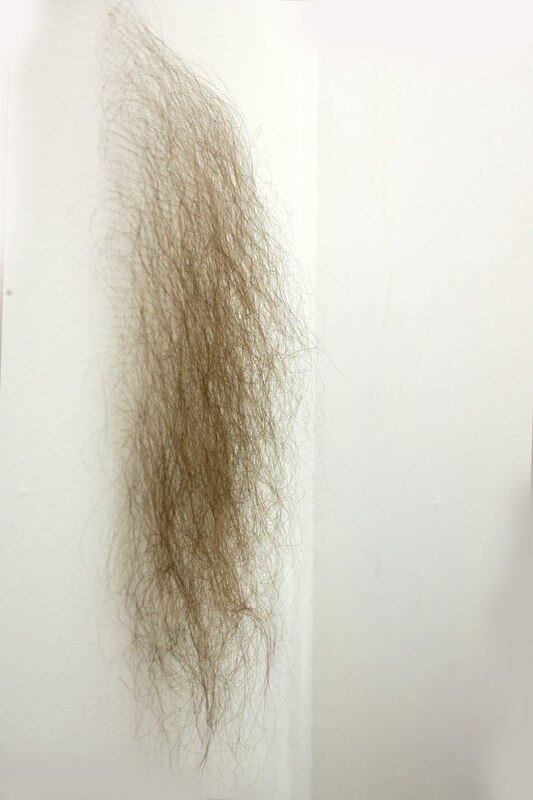 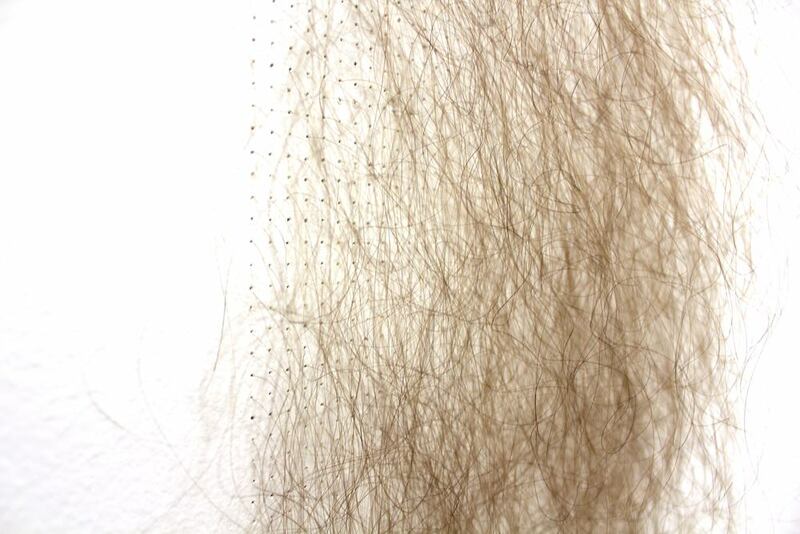 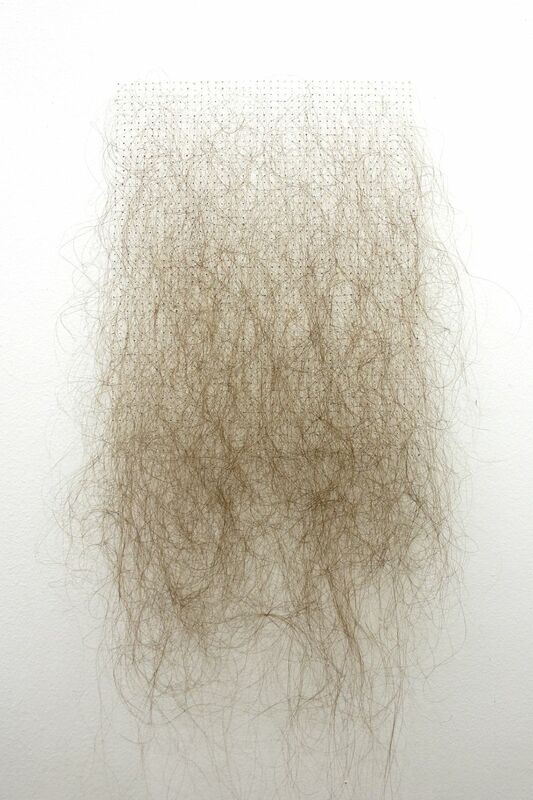 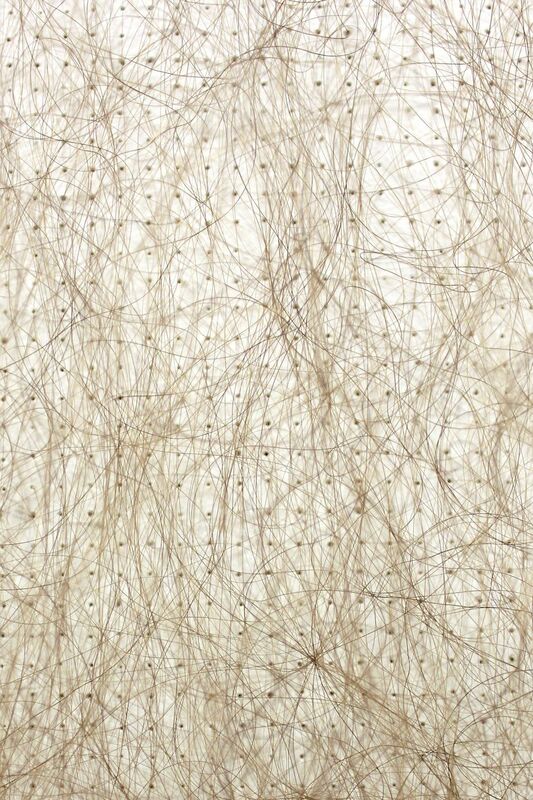 Wall Study combines hair and dandelion seeds within a domestic space while referencing notions of control, reproduction, fertility, and femininity. 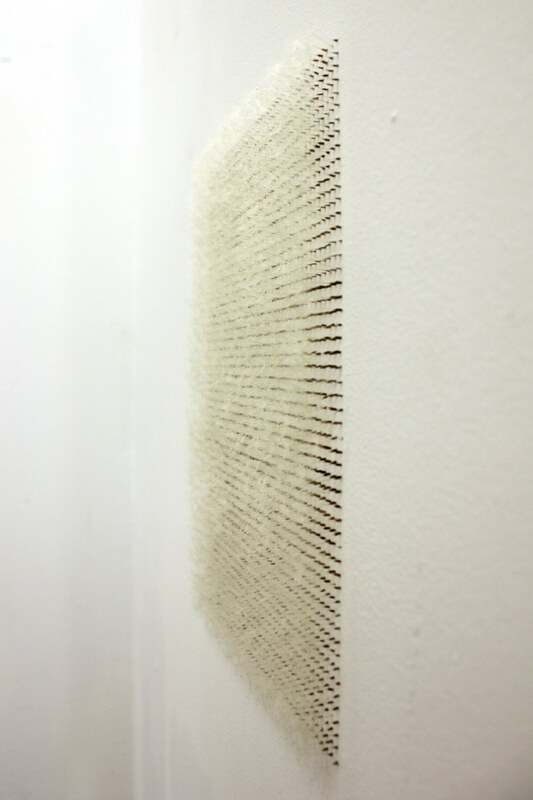 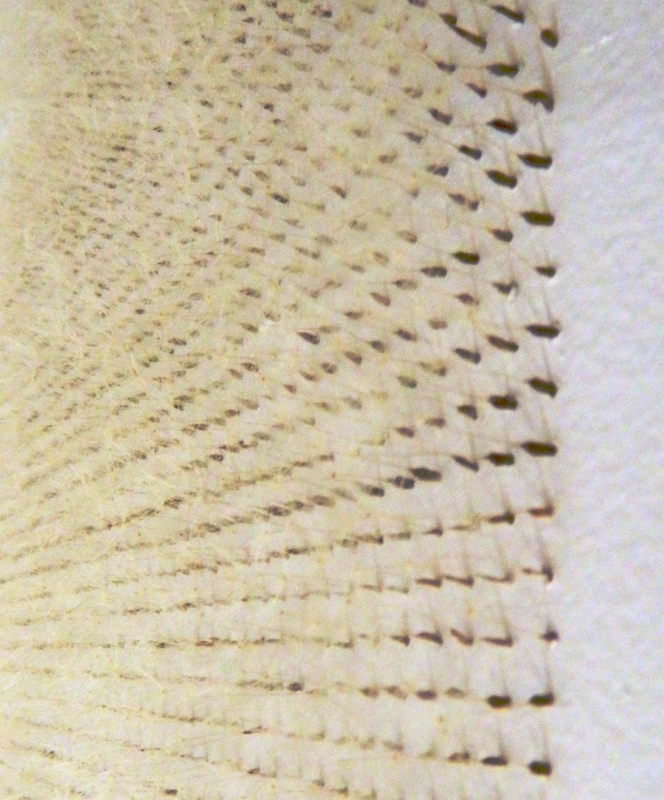 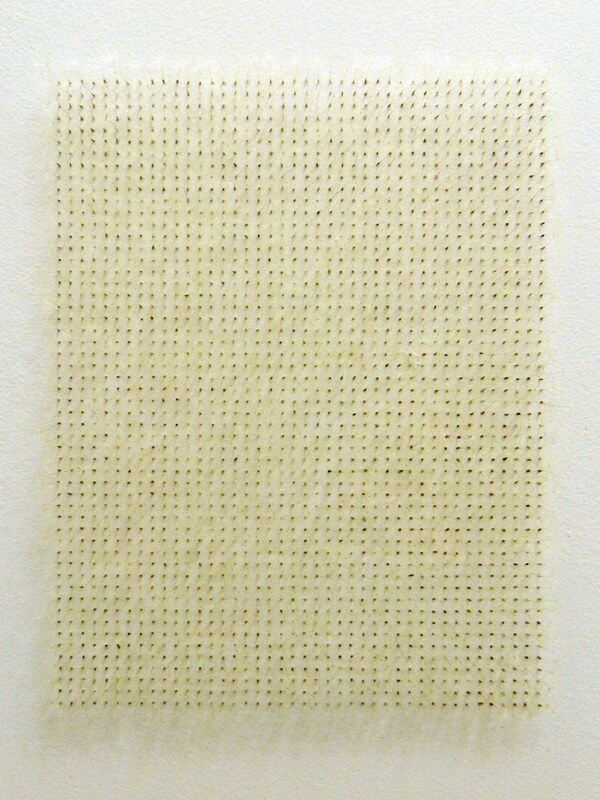 Over the course of four days two 8.5" X 11" fields were made by embedding individual hairs and dandelion seeds into adjacent walls. 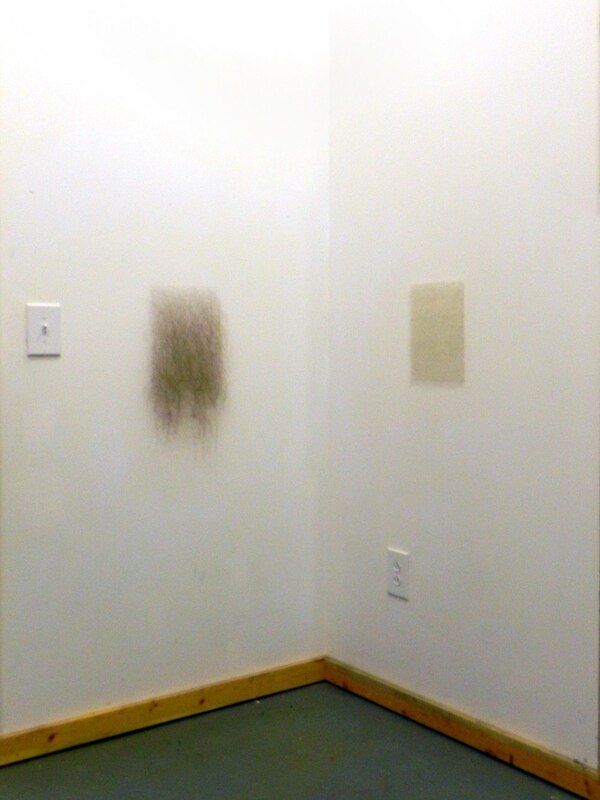 This video documents the removal of the study.